Here you will find an extensive array of gifts with a little difference, come handmade. Open a package of this premium fragrance and place in your favorite dish or container. Let the wonderful fragrance carry you to your special place. You can enjoy the fragrance at home, at the office, or you might wish to have your favorite fragrance with you when you travel to create an aromatic experience in your car, spa bag or in you with your clothing, anywhere you want a wonderful fragrance. 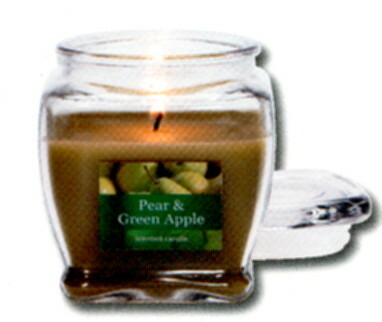 Highly scented fragrance beads are extremely long lasting.